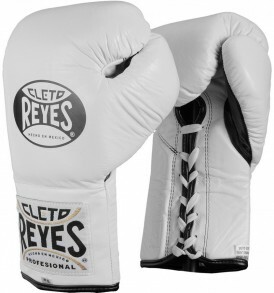 The legendary Cleto Reyes brings you these curved focus mitts made from the highest quality leather. 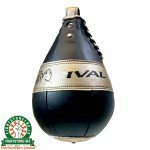 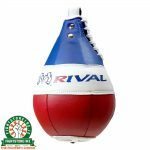 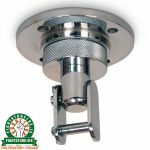 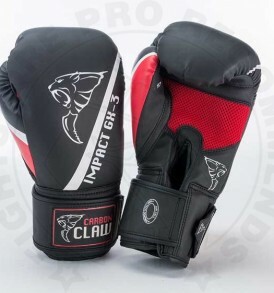 Features covered finger area with flexible individual finger compartment for increased mobility, the cover will protect the fingers from those stray punches. 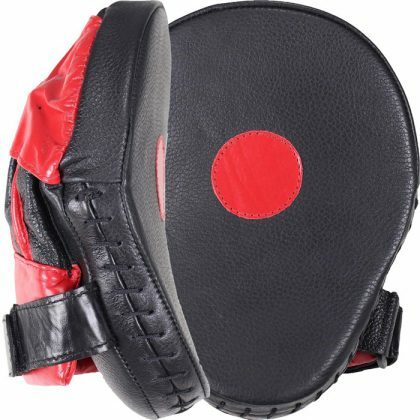 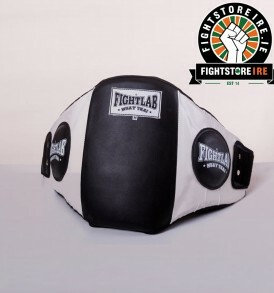 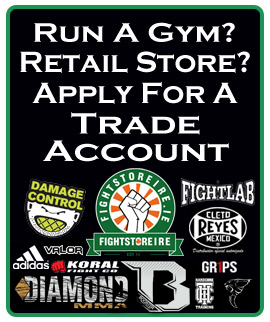 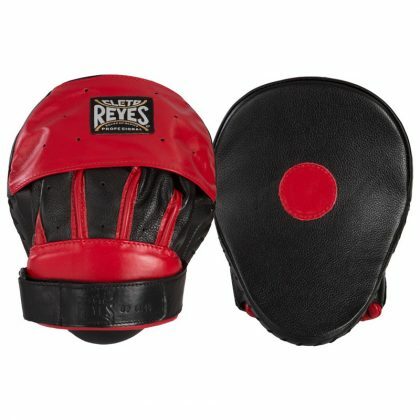 For the first time on a Cleto Reyes pad an adjustable strap is added to the back for a more secure fit. 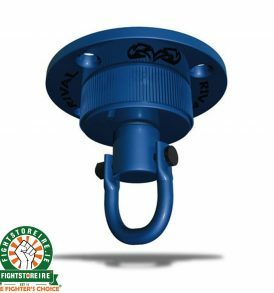 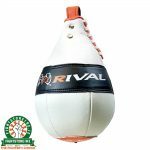 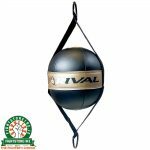 Lightweight with small target area for increased accuracy and maneuverability. 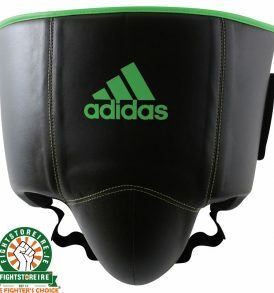 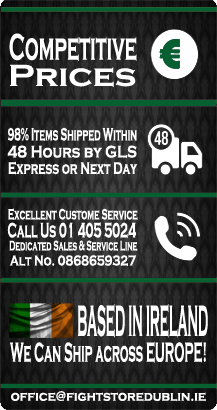 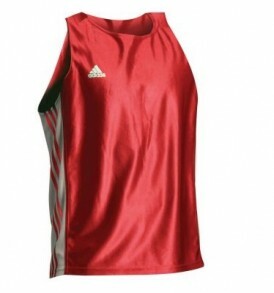 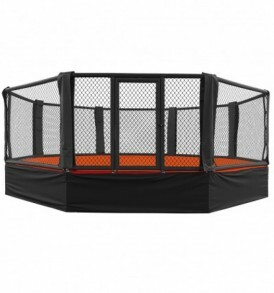 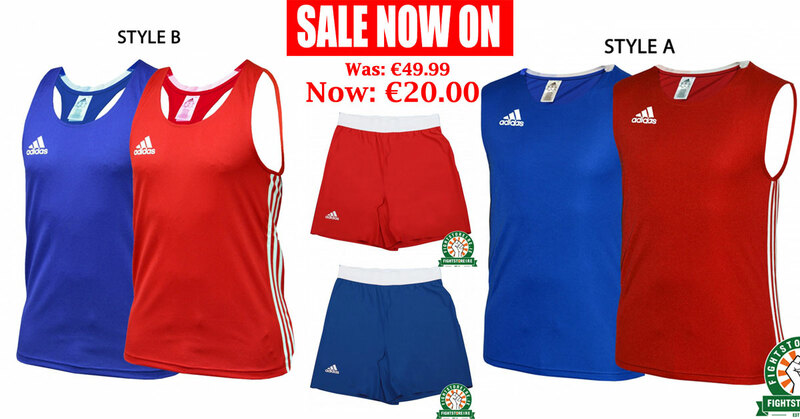 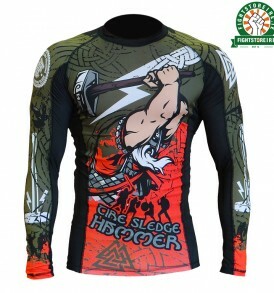 Check out our Focus Pads section for more sizes and designs. 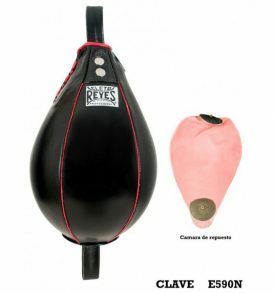 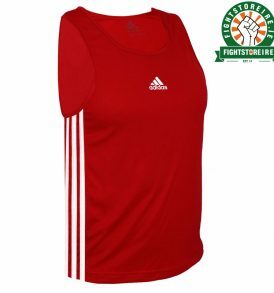 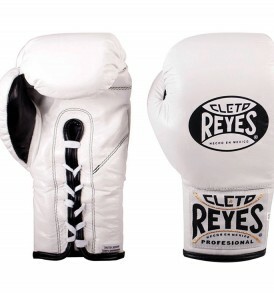 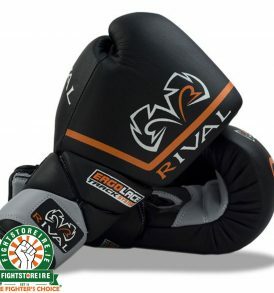 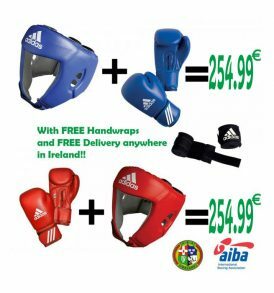 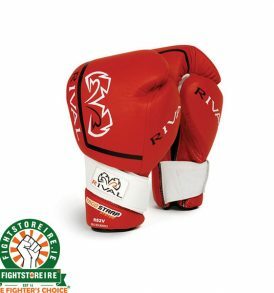 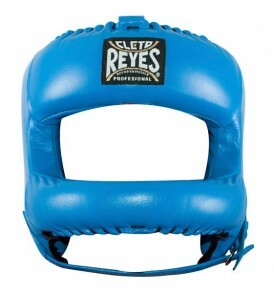 What do you think of the Cleto Reyes Curved Focus Pads With Wrap Around Wrist Closure?